Create database diagrams in seconds with GenMyModel, a database diagram tool to design Database diagrams. 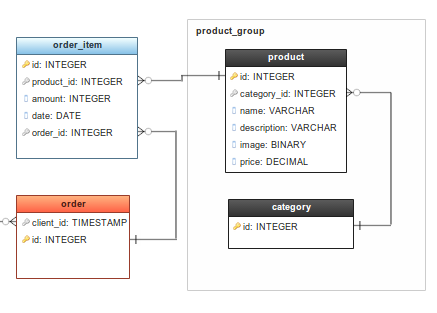 GenMyModel is an modeling editor with powerful features for creating database diagrams online. GenMyModel helps you create database diagrams right away, there's no install, no setup and no learning curve to get started. Tables, columns and references are created within a click from a user-friendly toolbar and shortcuts. Our real-time collaboration features enables you to share and collaborate with clients and teams as it happens. Use our database design templates to get started faster or to get design ideas for your database diagrams. When you are done you can generate an SQL script for several database engines. Database designs are used to present a detailed data model of a database and the various relationships between data. 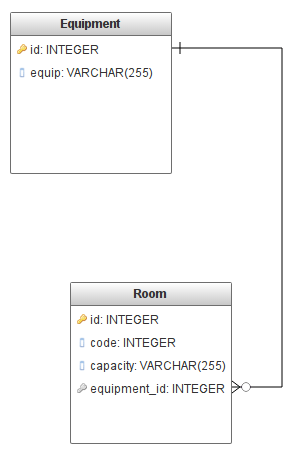 The SQL script generators enable you to see how your diagrams are translated into SQL. You get a valid SQL script to create, modify or alter your database. 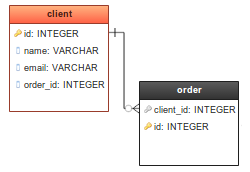 At anytime, GenMyModel assists you design a valid database diagram by highlighting the data elements that match a valid schema. It saves time when creating data structure such as primary keys, foreign keys and referenced types. 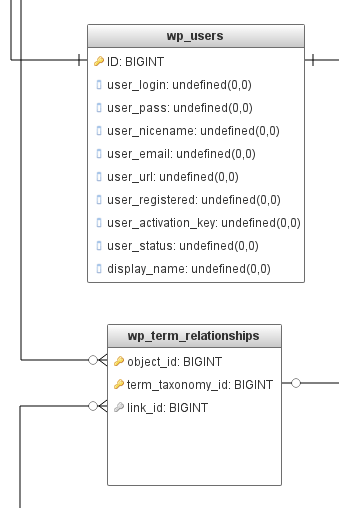 Use GenMyModel to create entity-relationship diagrams powerfully and efficiently. 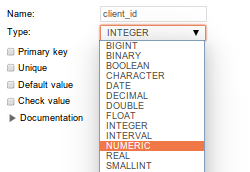 Customize columns properties and keys to match all your requirements. GenMyModel's real-time collaboration means no more wondering which member of your team has the working copy. Your database schemas are stored safely in the cloud and available whenever you need them. 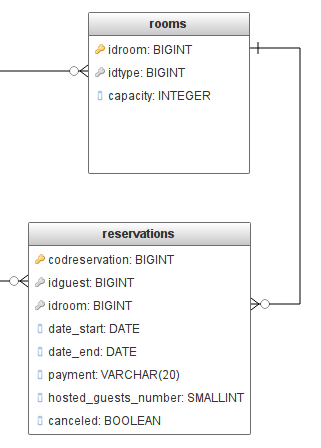 Once your database is modeled, use GenMyModel to generate code from it. If you need specific generators, you can easily create your own generator or modify the existing ones by using the online generator editor. GenMyModel comes with many free database examples. 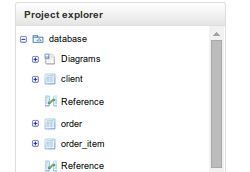 Shown above are some database diagrams available. You can also browse all database examples in our database model repository.